The Polish Jinx: Julep Lip Glosses In Vivid & Lively Swatched! The wonderful and lovely Christine swatched the two new Julep lip glosses for all of you. I share in her confusion as to why people seem under enthused with these. 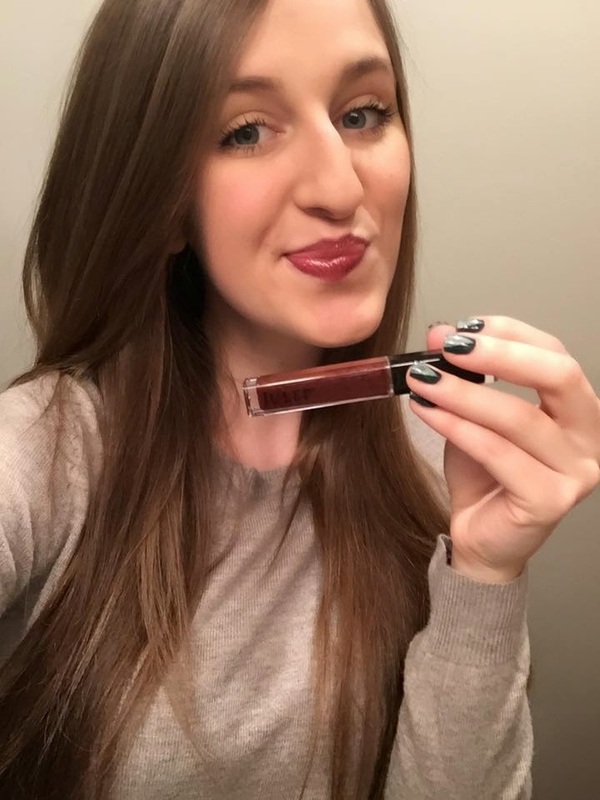 I personally am not a gloss girl, but these look more like liquid lipsticks to me! But she thankfully swatched and described these to us! This is Lively and Vivid thrown on quickly. They are so pretty in person! In the bottle, Vivid looks like a shimmery version of Posh, but it is completely different on. It is actually pretty opaque and has a super beautiful rich shade. I can't really describe it but it wowed me. 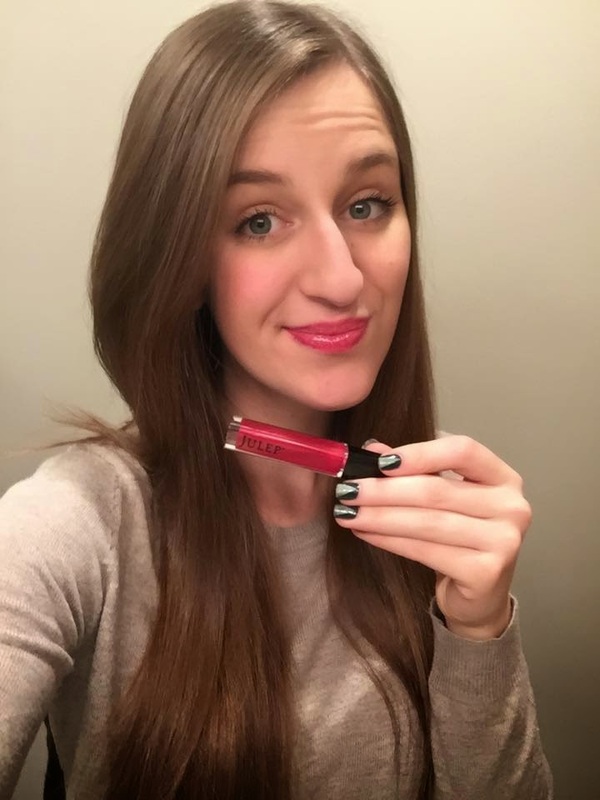 Lively is the perfect bright pink summer gloss. It is also relatively opaque, especially compared to some of their other colors. Now she is totally in love with these and I completely see why! They are gorgeous on her!